He was born in 1966 in Simferopol. He has finished children's art school in Simferopol. In 1986 he has graduated from The Samokish Crimean art school. In his works the theme of the sea prevails. 1991-1999 - exhibitions in exhibition halls in Yalta (in hotel "Inturist"). The majority of works of that period are purchased in private collections of Germany, USA, Turkey, Italy, Russia. 1998 - 2003 - his works were presented on opening days in Kyiv and Cherkassy. Now the artist lives in Cherkassy. 2001 - "Art world of Ukraine" - is devoted to 10-th anniversary of independence of Ukraine, in the Verkhovna Rada of Ukraine. 2002 - "Autumn autograph " - Kyiv, 6, Irininska Street. "Poetry of paints" - Kyiv, in halls of the Ukrainian Fund of Culture. "Art world of Ukraine" - Kyiv, in the Verkhovna Rada of Ukraine. 2003 - "Winter opening day " - Kyiv, Velyka Vasylkivska Street. His works of this period are in private collections, banks and other organizations of Ukraine, and also in private collections of USA, Japan, Europe. Artworks are on permanent exhibition in the gallery "Globus". Participant of the Project № 62 "Aviart-2012". 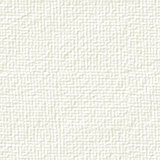 Record for Guinness World Records is set!. Participant of exhibition-collection № 7 "Nature's gentle breath". Gallery "Heritage", Rue du Perron 25, 1204 Geneva, Switzerland. 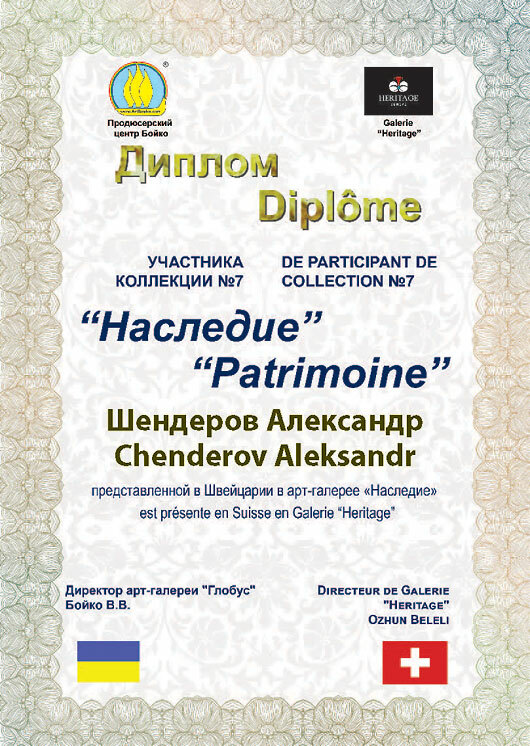 Awarded by the diploma for the participation in The collection № 7 "Nature's gentle breath". Gallery "Heritage", Rue du Perron 25, 1204 Geneva, Switzerland.